When the original Splatoon came out on the Wii U in 2015, it caused quite a stir. Nintendo showed the world that they could make a competent online shooter game and make it interesting. It’s now two years later and the sequel, Splatoon 2 has just launched on Nintendo’s shiny new console—the Nintendo Switch. 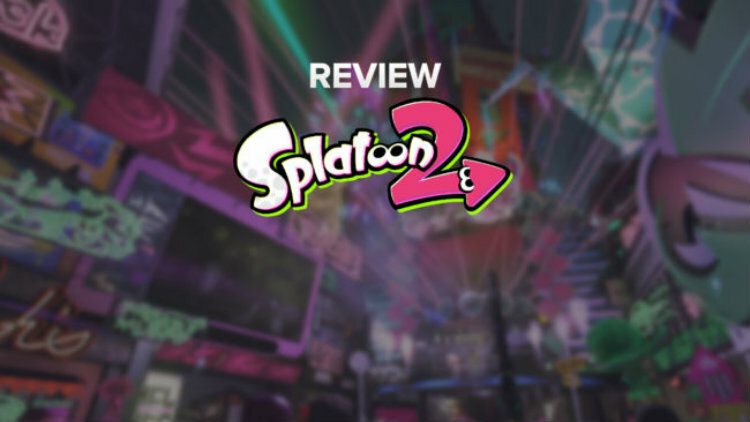 Read my review of Splatoon 2.